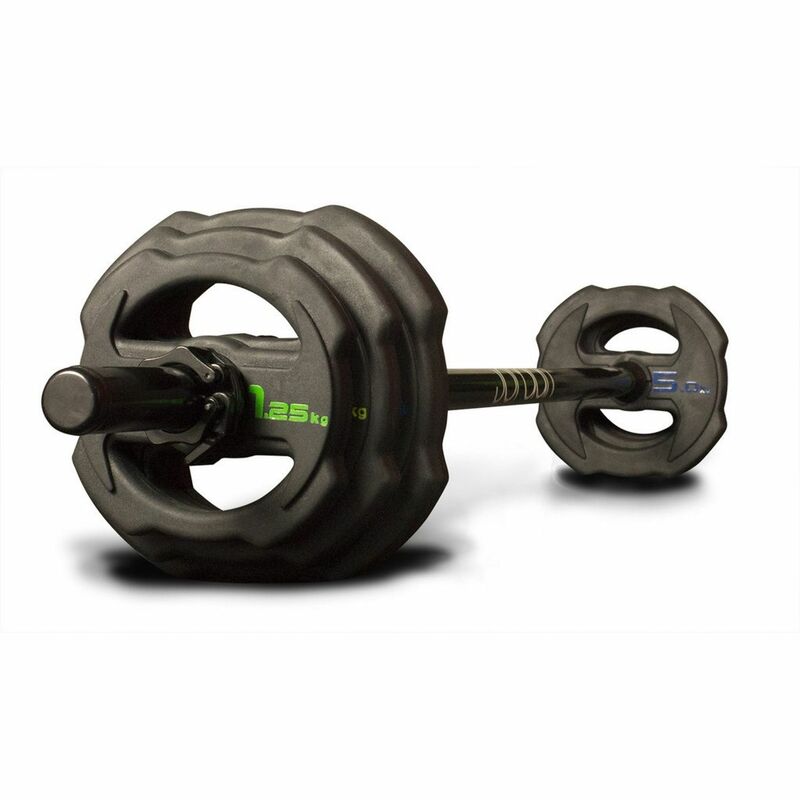 Whether you run circuits, body pump classes or outdoor groups, these rubber studio barbells are a stylish way to workout. 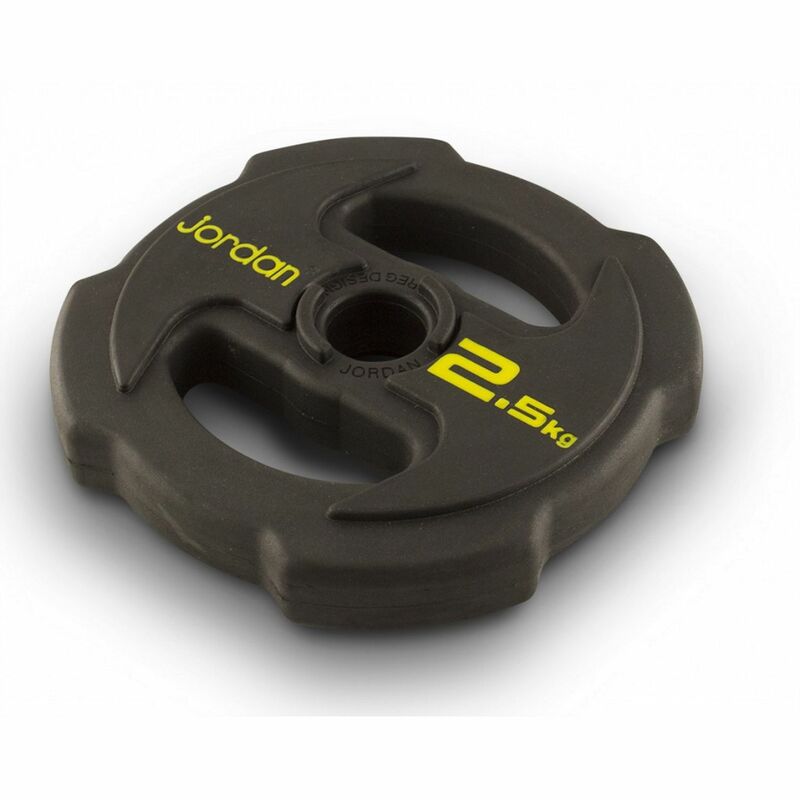 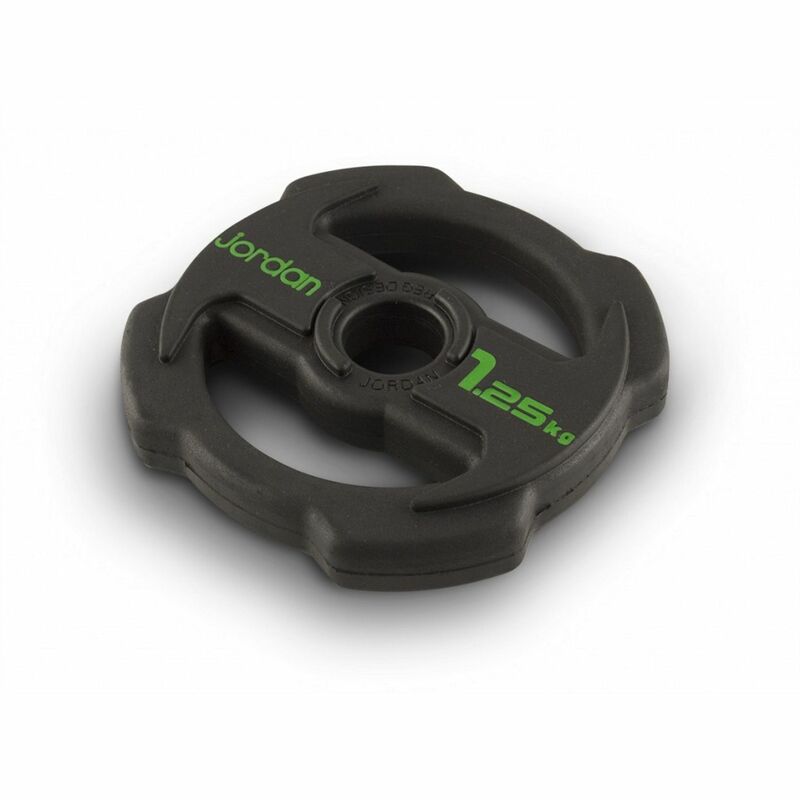 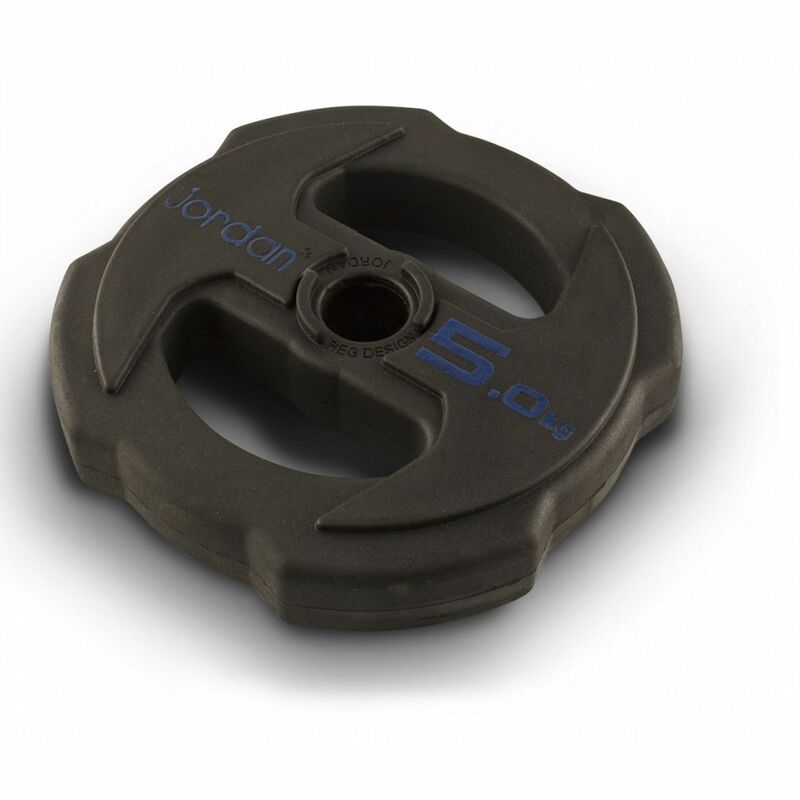 This set of 12 Jordan Ignite V2 rubber barbells provides individual rubber discs with ergonomic handles, quick lock collars and a black bar. 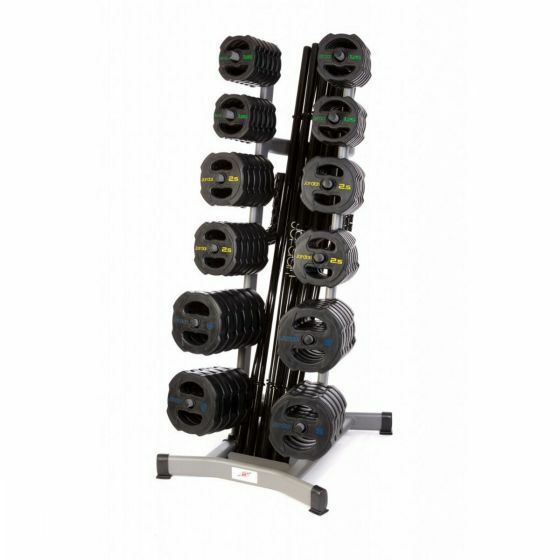 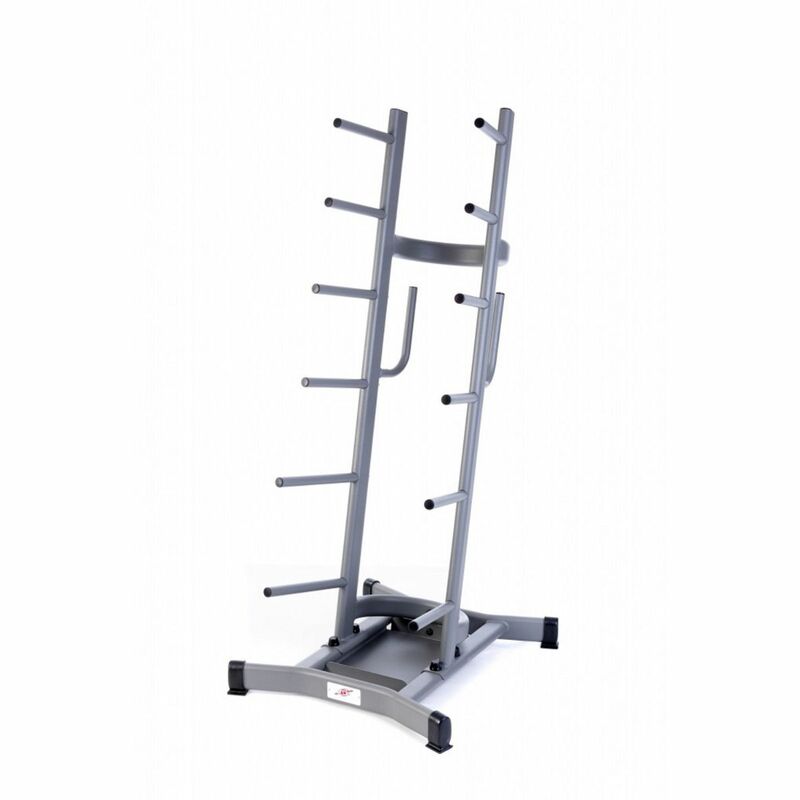 All discs are colour coded for easy identification on the gym floor and the rack provides the simplest way to store all the barbells. Each bar will hold 17.5kg of weight discs if using all 12 sets and the anti-roll design makes them great for studio use.